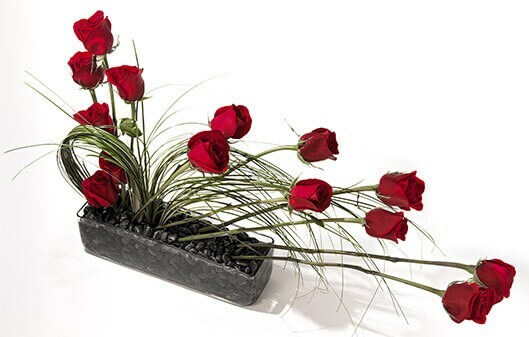 Starbright Floral Design is honored with the loyalty of our friends and clients for over two decades. Although there are many flower shops throughout NYC, they tell us that they’ll always return to Starbright because of our stunning blooms and impeccable service. How sweet! We are thrilled to have such wonderful friends and clients. We wanted to show how much that dedication means to us at Starbright so we launched the Frequent Flower program. We are proud to say that we have the best blossom reward program in the business and that’s because we love those we serve! With the Frequent Flower program, each time your account with us at Starbright reaches $200 in purchases, you will be sent a $20 coupon to use on a future stunning bouquet. At Starbright, we cherish our relationships with our clients. That’s why the Frequent Flower program is open-ended; you can earn the $20 at any point. Only send one bouquet a year and it costs $100? Sounds good to us – in two years, you’ll receive the $20 coupon. We would love for you to join the Frequent Flower program. The next time you place an order online through our website, remember to sign into your Starbright account and elect to participate in the program. 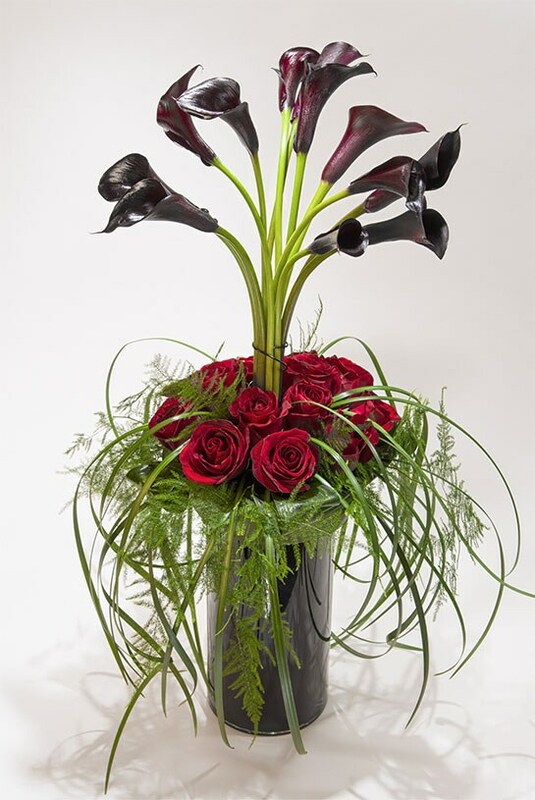 We are excited to be in touch and look forward to welcoming you as our newest member of the Frequent Flower program. Come visit us at Starbright the next time you’re nearby, we would be delighted to see you!